with an idea for preserving your summer vacation memories. and then find long grass nearby to weave into a nest. since the day had been spent celebrating a special occasion. 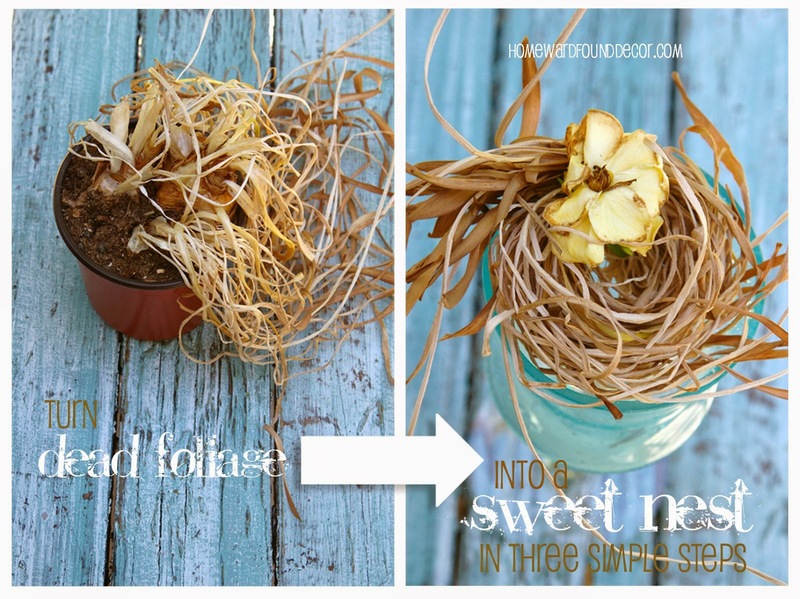 You can put anything into a nest! giving smaller items a lot more presence so that they were more noticeable on a shelf or table. adding another level of enjoyment to them. a perfectly relaxing 'last day of vacation' craft! and bring sweet memories to mind whenever you see it. then place it into tiny jars with tags identifying the beach. This would work with rocks, tiny shells, cones, and leaves, as well. and even salt & pepper shaker bases!